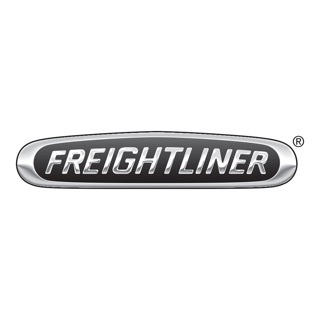 American Trucking Associations is the largest national trade association for the trucking industry and has been the leading advocate for the industry since 1933. 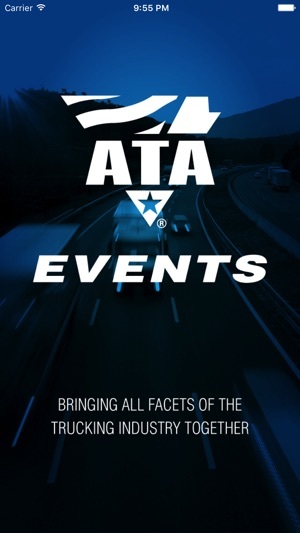 Through a strong federation of state associations, affiliated conferences and individual members, ATA is committed to developing and advocating innovative, research-based policies that promote highway safety, security, environmental sustainability and profitability. 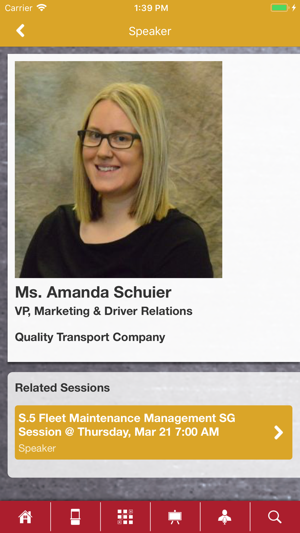 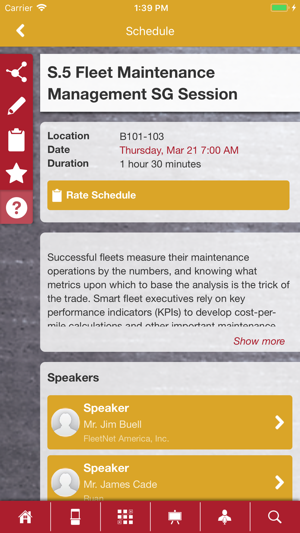 The ATA Meetings & Events mobile app provides timely and relevant access to its live events. 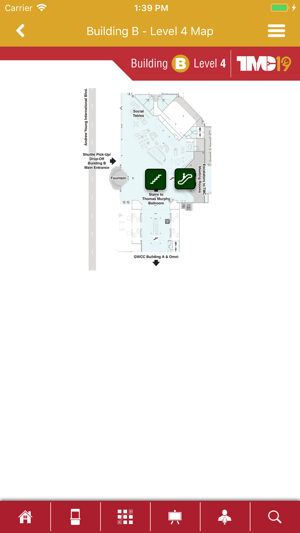 Use the app to engage, navigate, and explore our events to stay up-to-date and network with other attendees. 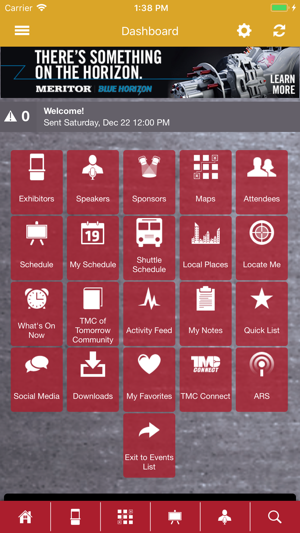 Great app for ATA Conferences!